Lovely House for rent in Huizen with 3 bedrooms and situated in the Huizermaat West en Zuid district. Beautiful upholstered Apartment for rent in Huizen with 2 bedrooms and situated in the Havengebied district. 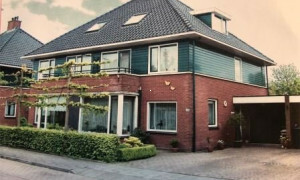 Spacious House with garden for rent in Huizen with 4 bedrooms and situated in the Huizermaat Noord district. Unknown appartement van 131 m2. Offered for rent by: Verwelius Beheer B.V. Apartment for rent Huizen: Pararius rental apartments. 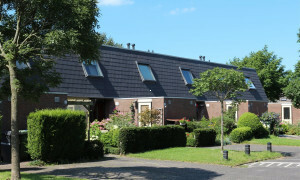 Apartments for rent in Huizen? Pararius offers you the chance to find your apartment for rent or house for rent in Huizen, just look at the pictures. Huizen is a village which has been trough a large development the last years. Originally it was a fisherman’s village but now it is a village with lots of entrepreneurs. Huizen has more entrepreneurs than most other villages in the Netherlands. 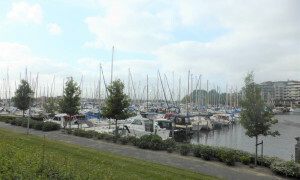 Huizen is located in the province Noord Holland and thanks to the good connection of highways large cities as Amsterdam, Almere, Amersfoort and Utrecht are easily reached. Huizen has it all, a beach, harbour, forest, apartments for rent and mansions. 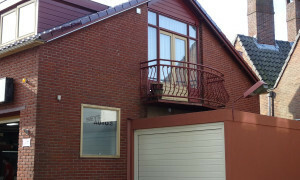 Apartments for rent are offered on Pararius. 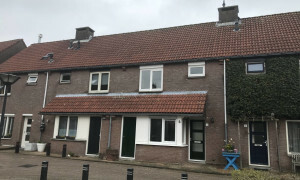 An apartment for rent in Huizen which is found on Pararius is really available because our site is totally up to date. Pararius constantly updates the website so that you only see apartments that are actually for rent. Pararius is entirely free of charge. An apartment for rent will be found on Pararius.